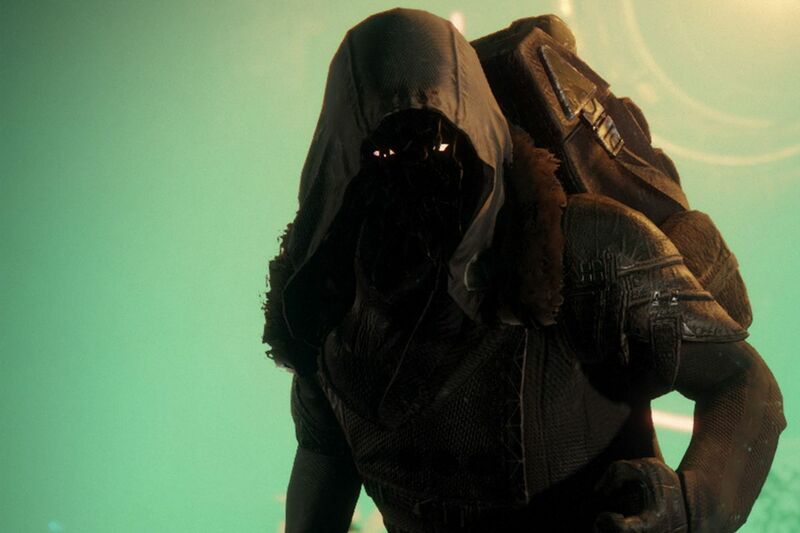 If you played Destiny, you may be familiar with Xur, the weekly Exotic item merchant. In Destiny 2, he’s back, and he now appears all over the map. This week, he’s in the Tower. 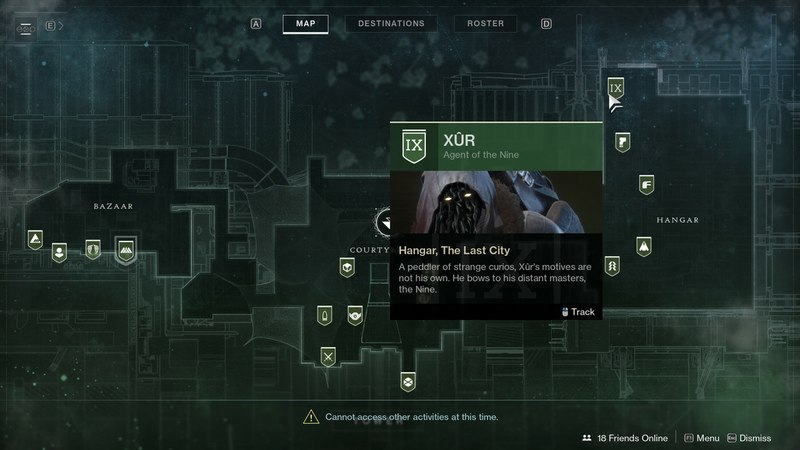 You can find Xur hanging out in the Hangar, standing on some stairs next to the Dead Orbit vendor. Xur’s inventory should cap out at 681 if you’re 700. 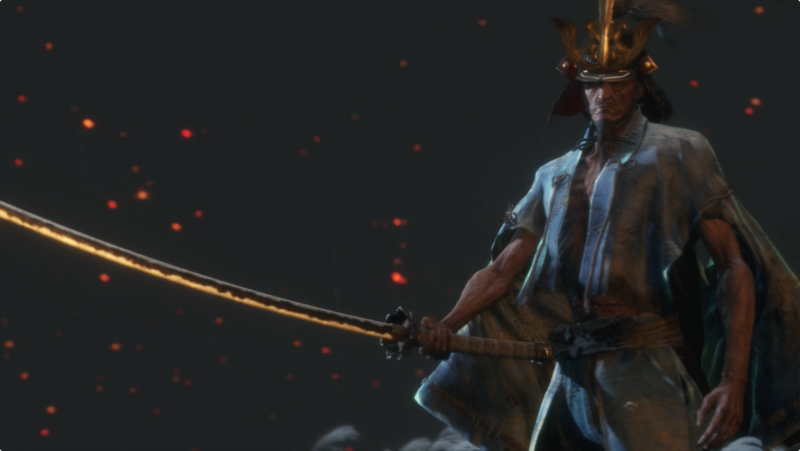 He also offers specific rolls on each armor piece each week, giving out different perks for the same pieces. We’ve highlighted any great rolls below. The Jade Rabbit is a returning Exotic from Destiny. This scout rifle, which was once a PlayStation exclusive, has only one notable perk. The Fate of All Fools Exotic perk causes chained body shots to stack damage on your next precision shot and return ammo to the magazine. The weapon also comes with bonus stability and rounds that deal extra damage to shields. The Jade Rabbit is a poor scout rifle. Unfortunately, it’s in the slow rate of fire archetype, meaning it fires very slowly but doesn’t pack enough of a punch to compensate. While that may have been enough to ruin the gun on its own, the Exotic perk is also fairly useless. Mathematically speaking, The Fate of All Fools isn’t actually worth using, and players should strive for a headshot with every shot if they want max damage. Lucky Pants are fairly worthless in most situations. They’re also one of the exotics that Sloane offers you during the campaign. Their exotic perk, Illegally Modded Holster, allows you to ready hand cannons very quickly as well as increase accuracy for your first shot. Additionally, precision hits partially reload any stowed hand cannons. If you absolutely must use hand cannons in both your energy and kinetic slot, these pants are for you. Otherwise, skip Lucky Pants. This exotic already isn’t great. However, hand cannon dexterity does pair pretty well with this exotic. If you need lucky pants, this isn’t the worst week to pick a pair up. Hunters have some of the best Exotics in the game. In fact, some of the Hunter Exotics are so good that your classes and subclasses can feel underpowered without them. Here are the three best Hunter Exotics. Dunemarchers are excellent Titan boots that everyone should pick up. Their exotic perk, Linear Actuators, increases your sprint speed and causes your next melee after sprinting to chain damage to nearby foes. The secondary part of this perk is almost unnoticeable. The reason you want Dunemarchers is to increase your speed. This exotic is awesome for PvP and can even come in handy on some raid fights like The Gauntlet. If you don’t have these boots for your Titan, be sure to grab them. This roll is OK. Hand cannon dexterity is decent since you’re always sprinting. Other than that, there’s nothing particularly special about this roll. Titan Exotics aren’t great or terrible. Their Exotics aren’t as bad as Warlocks, but Hunters have far more options. Here are the three best Titan exotics. Starfire Protocol will rarely be a worthwhile exotic. Its perk is Fusion Harness, which grants you an extra charge of fusion grenades and causes fusion grenade kills to grant you Rift energy. The fusion grenades are fairly subpar in Destiny 2, which makes this perk mostly useless. It also requires you to use Dawnblade, which is the least useful of the Warlock specs. If you already love being a Dawnblade and using fusion grenades, then you should absolutely pick this up. If you don’t often use either, skip it. Unflinching kinetic aim is almost always a decent perk. But the rest of the perks here are pretty sub par. There’s nothing special about this roll or Exotic. This item starts the Invitation of the Nine quest. 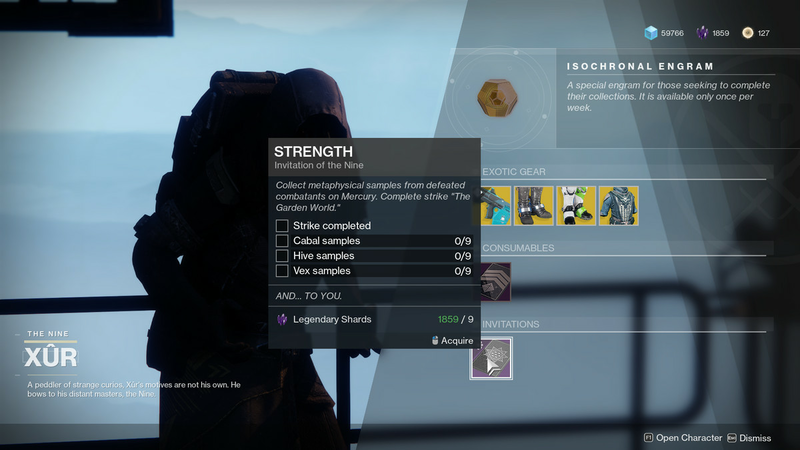 This week, Xur offers Strength. 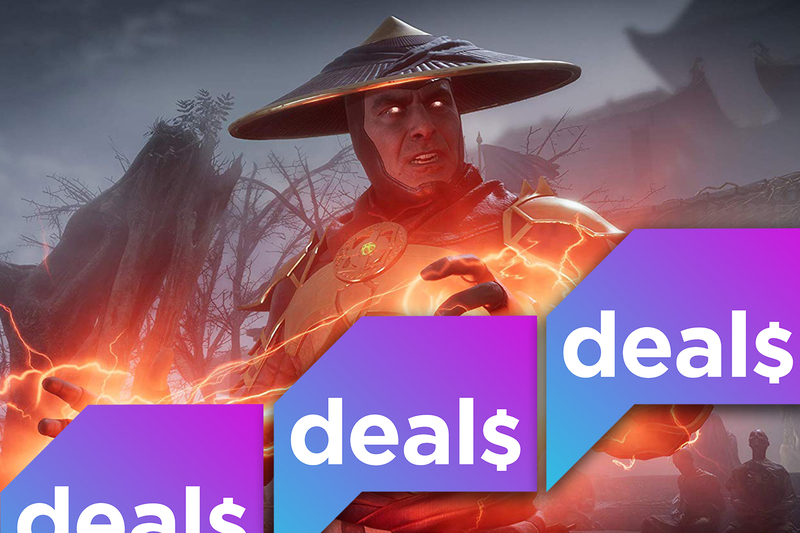 It’ll cost you nine Legendary Shards. There are a few great pieces that all of the sub-classes can use and a few others that are subclass specific. Here are the three best Warlock Exotics for most situations.